Eden Hazard was keen to play down talk of Chelsea winning the Premier League this season. Hazard is enjoying a rich vein of form while the ‘Blues’ are much improved under Maurizio Sarri this term, but he is not getting carried away just yet. 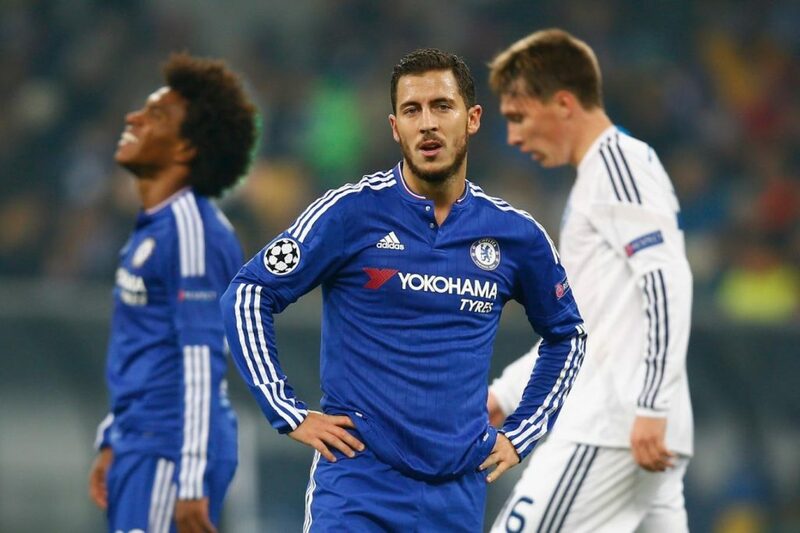 “It’s too early to be thinking about the title – we know it is tough to win,” Hazard told ‘Sky Sports’. “But it is good to be up there. On how he is finding life under Sarri, the forward added: “We are enjoying playing well and scoring goals. “The first half was not so easy [at Southampton]. They missed big chances and then we have had a bit of luck for our first goal, but we controlled the match in the second half. Ross Barkley impressed in Chelsea’s latest win, scoring his first goal for the club, and Hazard was pleased to see his team-mate’s hard work in training rewarded.